Bachelor of Fine Arts (BAFA) graduate, Rory Emmett, has won multiple awards during his academic career and considered an artist to watch out for. 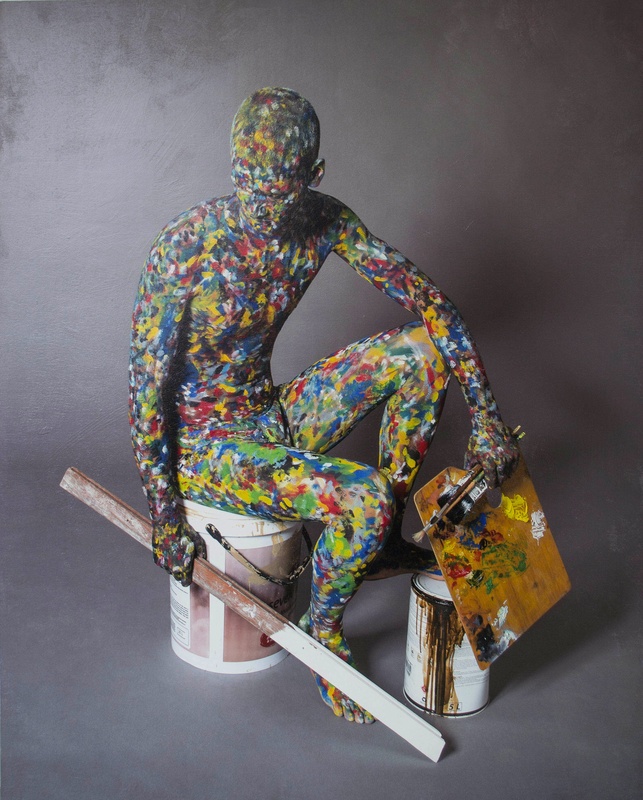 His most recent body of work is entitled colourman (ˈkʌləmən), n, pl –men, a person who deals in paints. 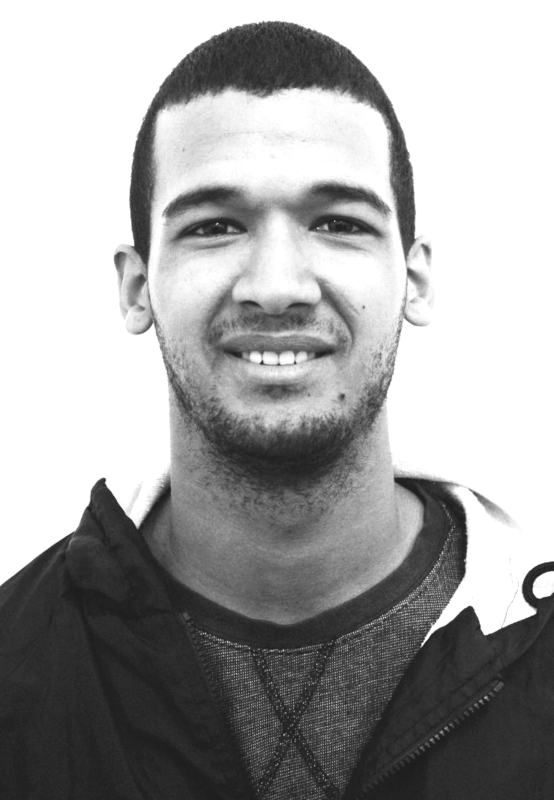 His socially conscious work can be viewed on his website and in the soon to be released feature article in the UCT Careers Service Guide 2015, hitting shelves in the first week of May 2015. I came to UCT to pursue my passion for art and never knew about the career possibilities for a more socially concerned creative practice; all I wanted to do was paint! During my time in art school I have been involved with art projects beyond my studio. This not only informs my own work, but also has impacted people through creative platforms. My involvement in student governance since 2012, the Humanities Mentorship Program in 2014 and various other creative outreach programs has helped me channel my social and creative aims: mentorship, leadership and empowering those less fortunate than myself through various forms of visual expression. I facilitate monthly art workshops in underprivileged community contexts with a group of my classmates. I also had the opportunity to work with SHAWCO for Mandela Day this year, designing and painting murals at primary schools in the Manenberg and Khayelitsha communities. I served as the Chair of Michaelis Student Council after serving as class rep for Fine Art since 2012, and department rep for Art & Drama in 2014. I got to engage with legendary South African artists acting as a conduit between staff and student body. Placing energy in various creative ventures helps me to expand on my practice and keep concepts fresh and exciting. For me there are few things more satisfying than impacting people whilst realizing a creative vision! UCT has allowed me to realize many of mine.